For more than 40 years, Optima has brought a visionary and enduring approach to every aspect of our craft. Each Optima development is distinctive and customized to its physical location, with shared signature aesthetics: strong geometric shapes, inherently beautiful building materials and open, flexible floor plans. 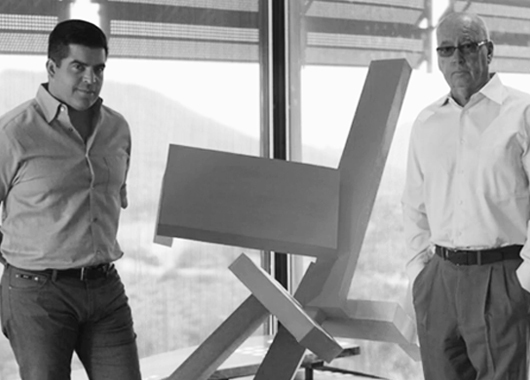 Founded by David Hovey in 1978, Optima’s very name summarizes Hovey’s intentions and achievements — to reinvent residential housing by optimizing development, design and construction. Attentive to the smallest details of his craft, Hovey has created award-winning communities — including four in Arizona — that have been recognized time and again for their cutting-edge aesthetic and integration with their respective locations. Hovey works together with his son, David Hovey, Jr. who carries on his father’s legacy as he continues to refine Optima’s visionary approach, innovative technology and progressive environmental standards. 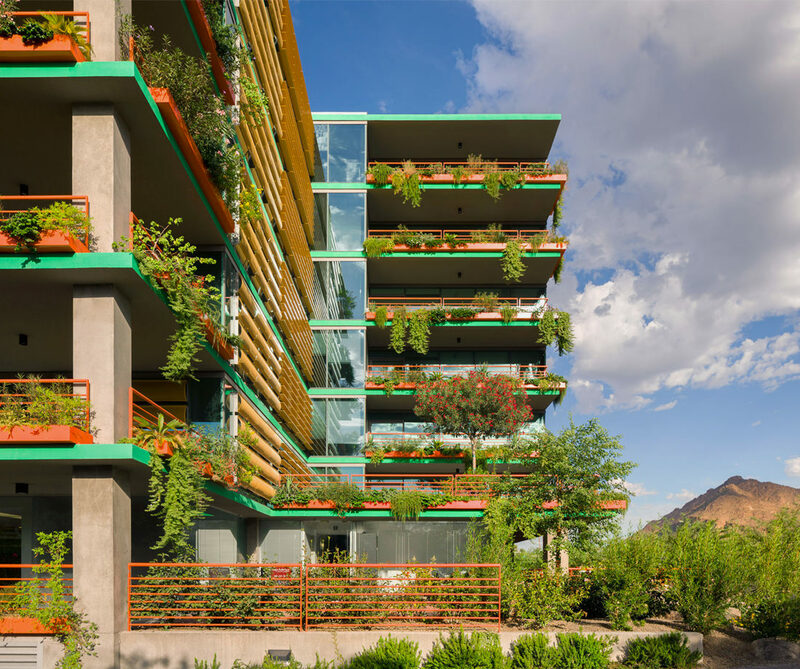 Like the evolutionary design of Optima Kierland, Optima Sonoran Village combines remarkable style and sustainable living with environmentally incorporated architecture. A beautiful glass exterior reflects the desert terrain while filtering sunlight into residences through floor-to-ceiling glass walls. Bold, vibrant exterior accents offer a striking contrast to the warm, earthy tones of the interior decor. The colorful, geometric design is also a signature element. Optima’s commitment to bridging the divide between indoor and outdoor living is on full display at Optima Camelview Village. Landscaped courtyards are accented with sparkling water features, and a 10-acre community park offers serene walkways along with areas for play and relaxation. 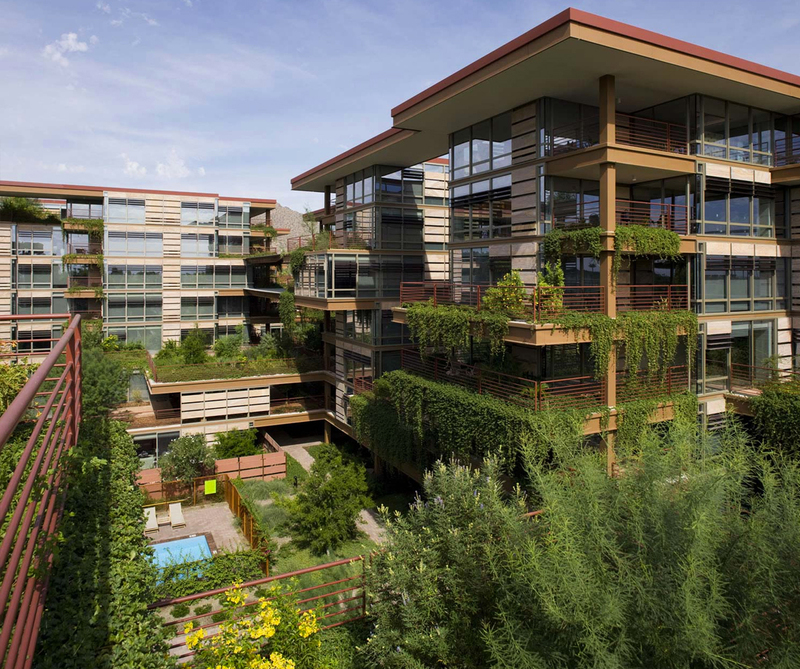 Optima Camelview is a dynamic landmark for architectural beauty and refined urban living — a distinctive community with sophisticated recreation and relaxation amenities throughout. Located a short walk from the Biltmore Fashion Park and a 10-minute drive from Sky Harbor Airport, this stunning building sets a new standard for city living and modern architecture in downtown Phoenix. Like all Optima properties, Optima Biltmore Towers offers a unique articulation of space, angular ingenuity, and vertical and horizontal exchange to create a residence noteworthy for its sculptural beauty and ideal location. 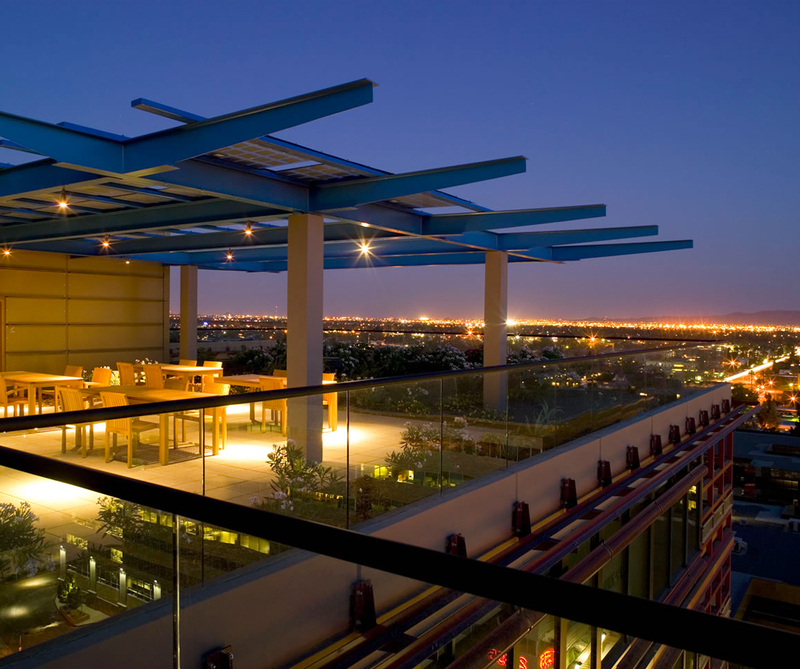 And its gorgeous roof garden provides a serene sanctuary with exciting views of the urban cityscape.